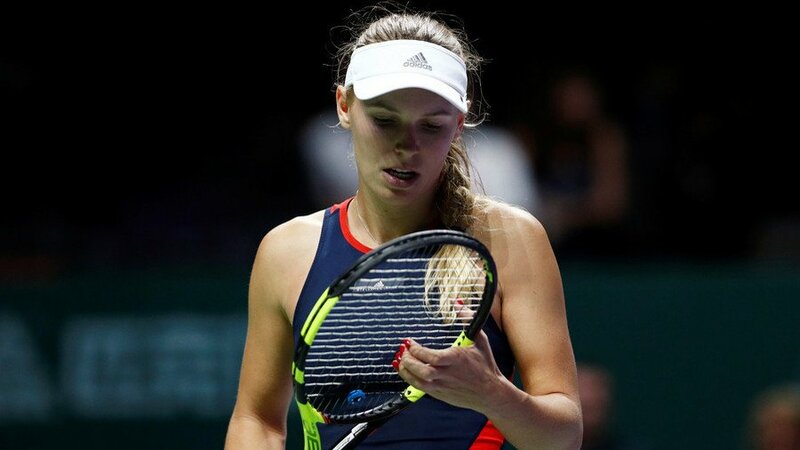 Caroline Wozniacki may already be on borrowed time in her career after she was diagnosed with rheumatoid arthritis, her father has revealed. 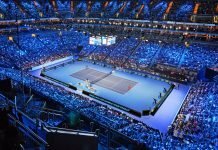 The former world number one’s condition is incurable and affects joints, causing swelling, stiffness and pain as well as general fatigue. It has led to frank admissions from her father that Wozniacki is now taking her career one day at a time. “We are aware of this risk, but on the other hand, we do not know how this season will be going.” Piotr Wozniacki, who is also her coach, told sport.pl. “We do not know how long Caroline will be able to play tennis. We are in a new situation, with a disease that was diagnosed last year. 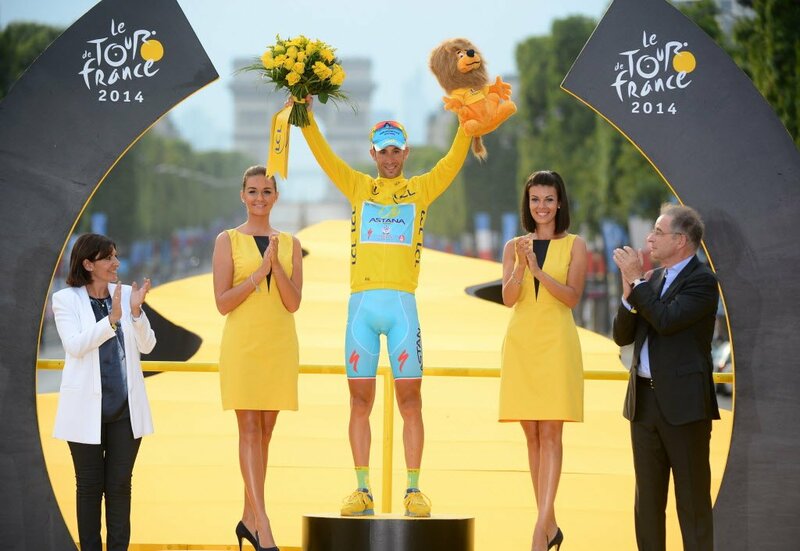 Despite her diagnosis, Piotr insists they never must blame it for defeats. 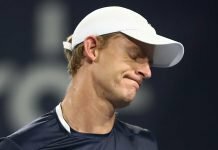 The Dane was diagnosed in late October, before the US Open. She made the announcement after being eliminated from the US Open after a 5-7, 7-5, 6-3 loss to Elina Svitolina in her third round-robin match. 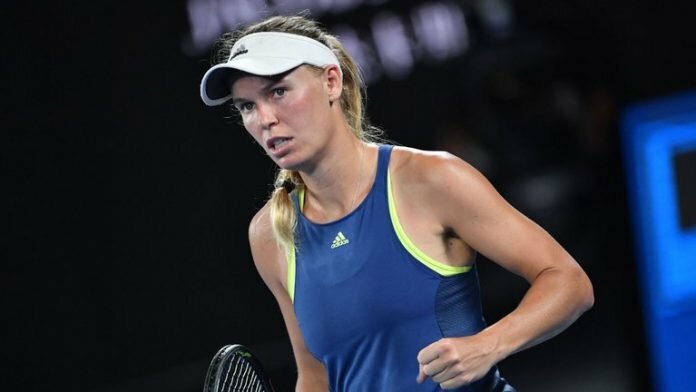 “It turns out that I have an autoimmune disease, rheumatoid arthritis, which goes in and attacks your joints,” Wozniacki said. “When the body has a lot of fluids in it and you swell up, you get tired, you get exhausted, all these things. After Wimbledon in July, the current world number three began feeling unwell and thought she was suffering from the flu while on vacation. However, her legs were hurting her when she started playing again and in August in Montreal, she woke up one morning and couldn’t lift her arms above her head.